A little French Bulldog with a touch of red for the holidays (gotta start early!) Hoping to do more dogs, what breeds would you like to see? 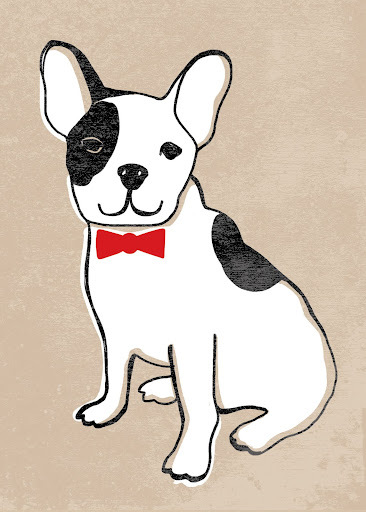 Do a Boston Terrier and just try and stop me from buying it... Also, I'm still most interested in a Mozart commission because I'm a crazy cat lady and need more evidence of such. Oh please do a pomeranian! I have two and they are so delicate and sweet looking. if you draw one, let me know, i adore your drawings!